Virtual Reality has finally made its firm mark on the planet and it is here to stay. The variety of VR headsets available from the First Gen seemed pretty limited until recent developments revamped the dynamics of Virtual Experiences. Thanks to VR based sets, the users’ bond to surreal 2D images, videos and games were projected to 3D, allowing gamers to fully embrace the stage while being in the epicenter of the ongoing streams. Why Is VR Such A Hit? From video streaming to comic reading to complete immersion in the seemingly untouchable gaming world, VR headsets have a lot to offer to its users now. The range of headsets makes it extremely easy to get your eyes a vision they have been craving for. With a general growth in VR based apps and cell phones, headsets have arrived to provide and spread their need. Different gadgets are compatible with their respective headsets hence, the selection process while buying a headset can be a little tricky as a Samsung Headset will not work on iPhone etc. Which VR To Opt For? After careful checking and in-depth research of the capabilities of the newly released techno-reality, we came up with the following list of suitable products for the devices you own. Vive is definitely the king of all VR headsets to plunge into the real deal. But, you should totally consider your personal preferences and gadgets at hand to invest into a proper item. Not all VRs are compatible with all devices. 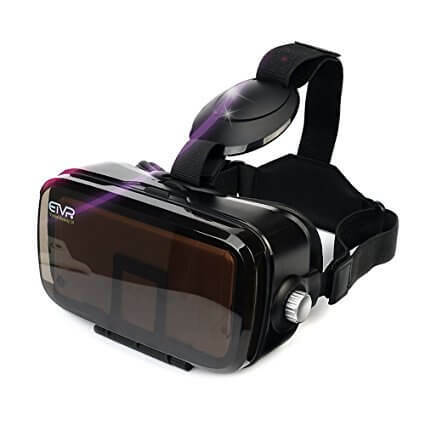 A PC specific VR Headset that is connected to PC whose real appeal is its cost feasibility and Touch Controllers included in the package. 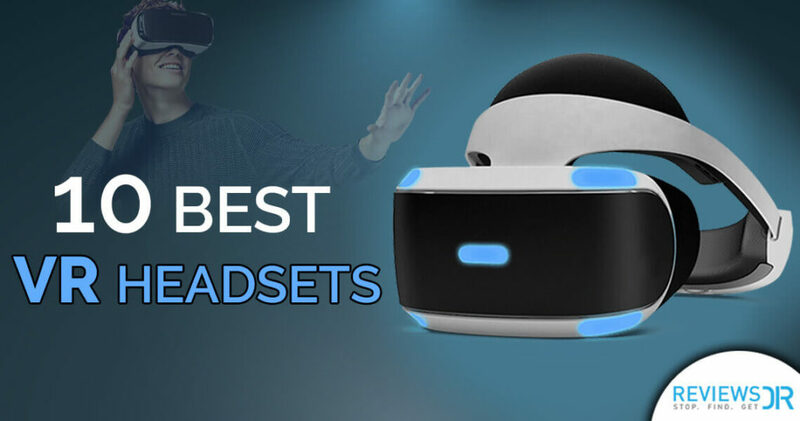 The only PC Headset that provides full Room VR and motion controlling features; in other words, it should be the official real definition of a VR headset. Like all Sony accessories, it is a simple plug and play device teleporting its users to their dream worlds only with the necessary tools to control the course and flow of games. 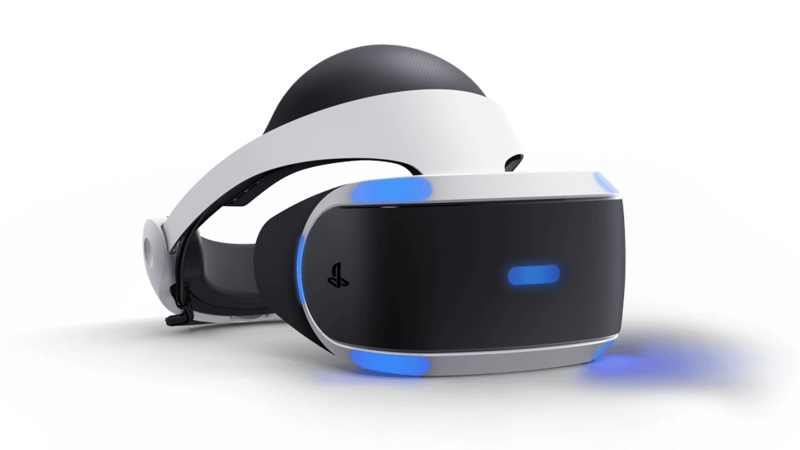 With Advanced VR Display in addition to 3D Audio Technology, Sony PS Team has totally revamped the VR gaming world. 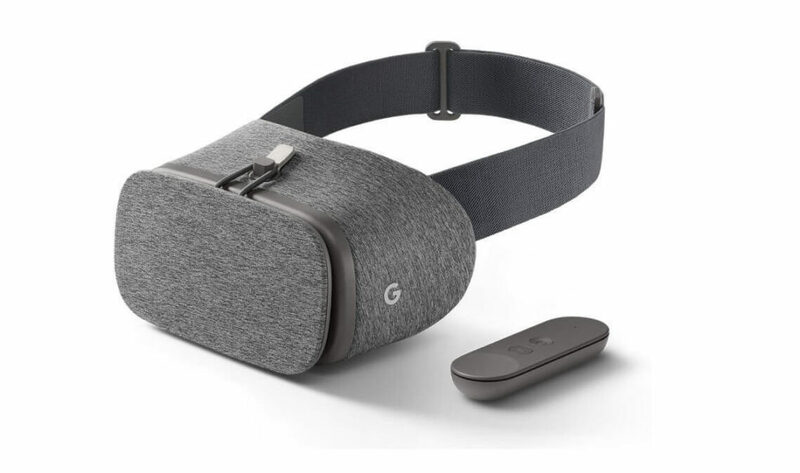 Google Daydream has empowered smartphones into VR gadgets through a simple addition; the Headset itself. 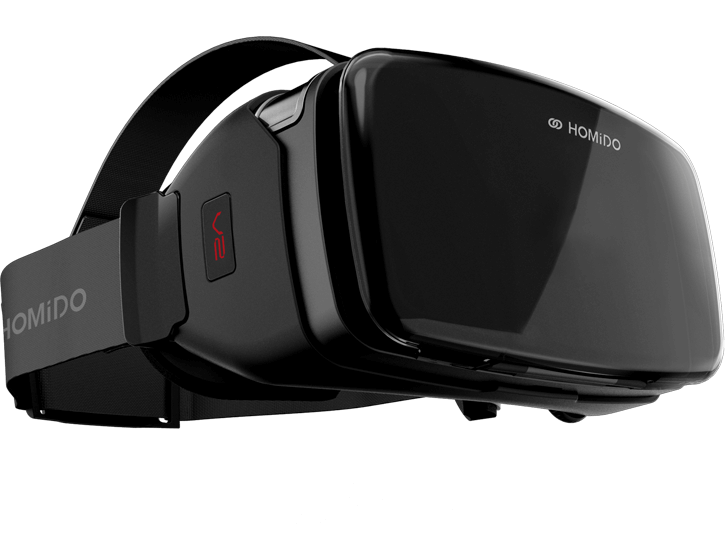 Now all you have to do is gear the device into the VR set and get ready to embrace a new reality right where you are. With a panoramic view of the widest collection of VR apps and games, Daydream is the must-have gadget that will leave you in multitudes of parallel realities. This Headset is compatible with almost all phones with a maximum length of 159.6mm, whether they have iOS or Android’s variants of OS. It has been engineered keeping the ergonomic necessities of a Headset since it has to be mounted on your head for long hours. 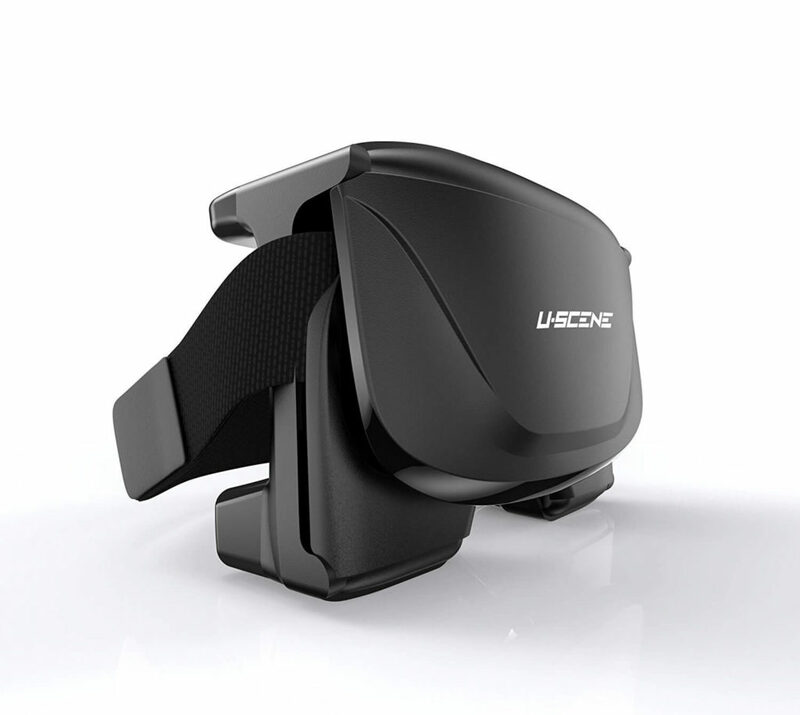 All folks who have a hard time adapting to head mounted objects should opt for this lifesaver. What is the point of entertainment if not for the comfort of the mind, body, and soul? A private cinematic vision provider that encapsulates your mind and takes you to the highest skies or the lowest seas with the comfort of your home, this is a budget saver for people running low on monthly savings. Pasanomi is the winner of hearts for all android users who have any model of Motorola, LG, Sony, HTC, Huawei, ZTE, BLU, Xiomi, Nokia, Oppo etc. The only VR so far that has been designed to entertain all users while taking extreme measures for the precision of translating VR graphics to the human retina. With adjustable Diopters for myopic and a stigmatized eye, the heavenly gateway to another world shall not be restricted by the condition of the eye. 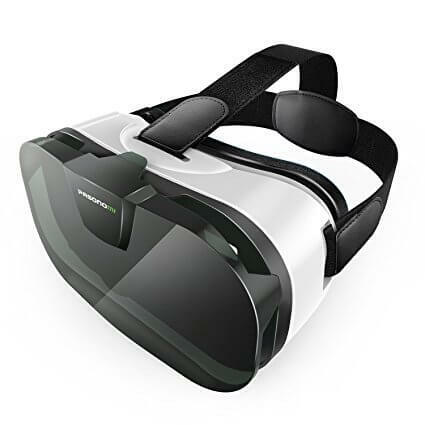 For iPhone users, who do not have the VR answer available for their elegant taste can opt for this as it can support a maximum length of 6.6 inches! There really isn’t an iPhone specific headset out there yet so Google Cardboard has stolen a lot of thunder as it has opened gateways to Virtual Reality for iPhone owners. Apart from that, there are other headsets like Merge VR Goggles and Carl Zeiss VR One Plus. Microsoft HoloLens was the first step Microsoft took towards establishing VR and Augmented Reality. The real point that has the world hung on it is its capacity to display holograms, bringing future to your tables. Although a consumer version is still not out yet, HoloLens costs around $3000. Samsung Gear is an ultimate package for Samsung Smartphone owners as Gear is perfectly compatible with it and allows maximum exposure to its users to VR apps, games and movies. 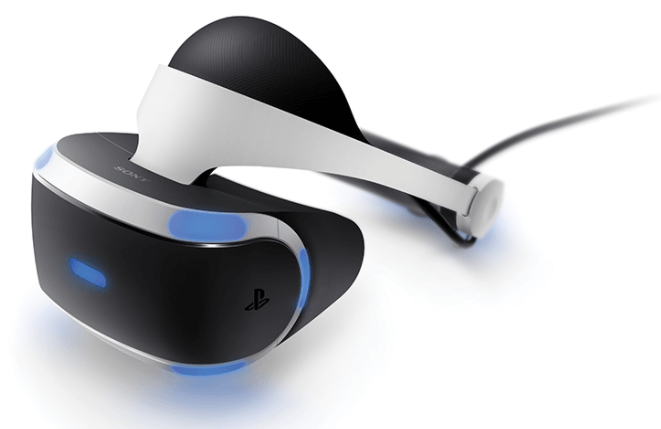 PlayStation VR is a tethered VR Headset that is easily pluggable and is instantly ready to use. The only setback is that not much VR content is available that makes the adventure come to a deadlock. The only proprietary material can be seen. Although, if you play PS4 games in a theatre mode, you get to play them all that is an enriching endeavor in itself. Just like Oculus Rift, PS VR requires an extra set of handy tools for full immersion, for example, a PS Camera and a PS Move Controller, without which the VR does not suffice. Even then, the whole package sums up to a total of $449 which is still cheaper than Rift. HTC Vive and Oculus Rift have been in the market for a while now, providing 360-degree sensations to its users with the ultimate simulation provided in gaming and streaming processes. Rift is now available for $499 with its exclusive Touch Controllers which, if separately bought, costs around $99. On the other hand, HTC Vive is still on the tip of die-hard VR fans’ tongues when it comes to mentioning best VR Headsets for PC. Although it comes at a price of $800, it still is a haven for ones who want to get a taste of a high-end exquisite VR adventure. The only setback that Rift faces against Vive is its inability for a room-scale support. 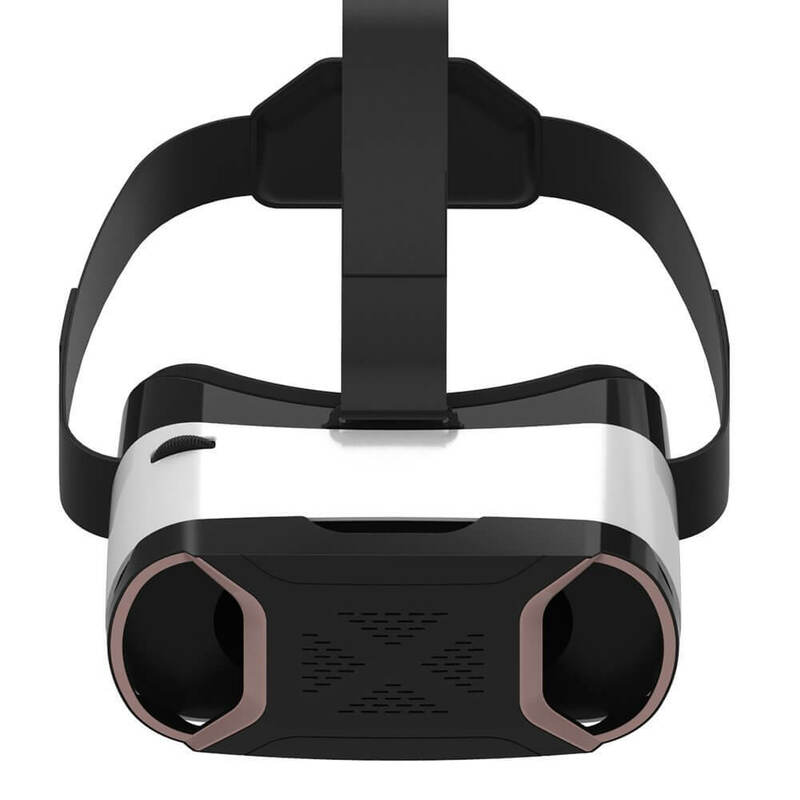 While purchasing the Rift package, you may buy additional sensors but it does not stand parallel to the escapade a Vive can offer. If you are low on space to move and want to get to dive in for a VR induced adrenaline rush, you should opt for Rift as Vive would cost another $300. Since no new big businesses have started investing in providing proper visuals with extreme finesse, Rift seems like the best thing to opt for unless you want to be at the top of all that tech has to offer. Why Is Vive So Expensive? Otherwise, Vive gives outstanding realistic graphics, audio and haptic feedback whether you are seated or moving in an area of 15×15 feet. Vive enables its users to enjoy the magical store of mental transportation via more than 1500 games, along with a free subscription to multiple platforms like Google Tilt Brush etc. Google Cardboard is just of the major reasons why we love Google. 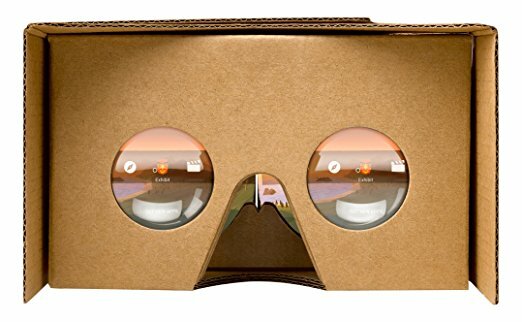 Google Cardboard is literally made up of cardboard and is available for only $11! That is the cheapest headset out there! 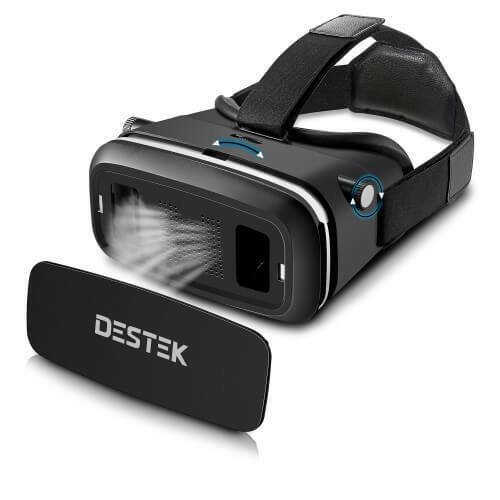 With only $11, everyone around the world with a smartphone can take a jump into Virtual Reality. No, this is not a dream that is yet to come true. This is the present and it is for us all to enjoy. Thank you, Google, for providing us high-end products at extremely affordable prices. We only have HTC Vive, PlayStation VR and Oculus Rift VR headsets that provide a complete range of heights in the VR world of bungee jumping. All three of them are more or less the same in terms of the technology they have untapped and used in its Display and Audio effects. So, in order to decide which VR tops the competition in terms of their ergonomic capabilities, we chose 6 people of various levels of expertise in gaming; beginners to experts of varying degrees. PSVR, VIVE, and Rift were set up in the room and all 6 gamers were asked to play as long as they can every day on each individual VR Headset. Conclusion – Virtual Reality Is Here To Stay! All future brands are already taking a deep dive into this world. From tech to marketing to future businesses, VR is the answer for all as it encapsulates the mind and imprints the user. To stay up-to-date on the techno world, get a VR headset according to your capacity and join millions of people on the other side.